Colin I. Reviewed by Colin I. 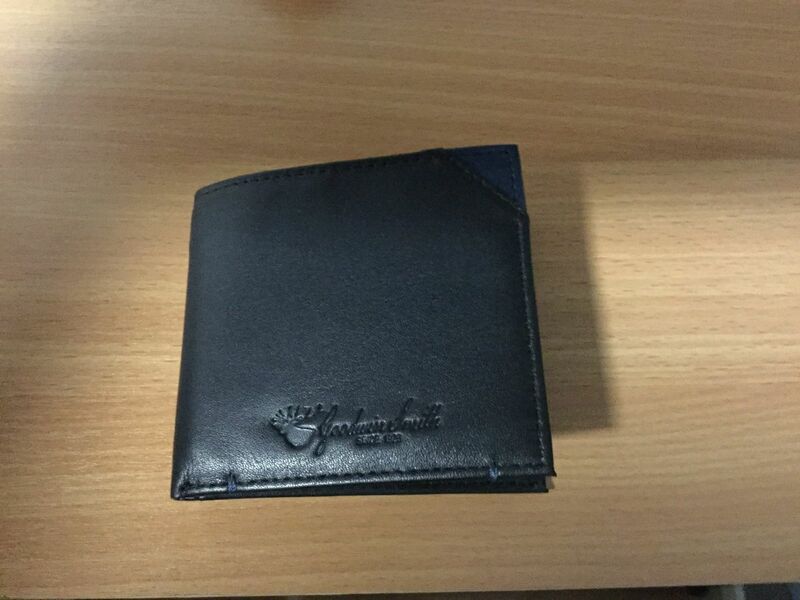 Great wallet, looks expensive and a quality item. Only problem is post Christmas, don’t have much cash to put in it - kids have seen to that!